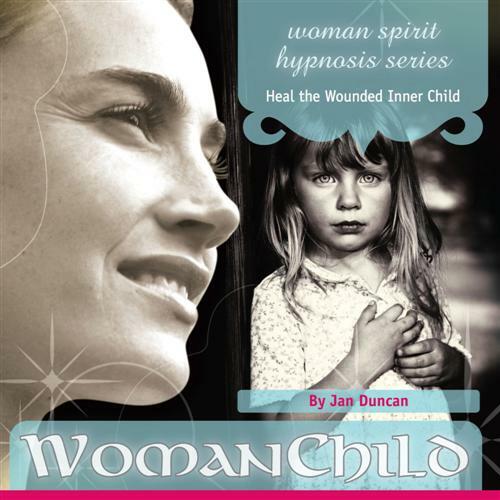 This hypnosis program by Jan Duncan is designed to help women overcome the past and embrace the future. It is useful to let go of emotional traumatic experiences from childhood and release any negative experiences to move forward more positively. Negative past experiences should be learnt from and then released - not carried around effecting your outlook and decisions for the rest of your life. So often it is the bad things which happen to us in the past that manifest into a a wide variety of other mental, emotional and physical afflictions in the present. By using this program, you will be able to connect to your subconscious mind that holds all the past negative memories and to override these memories with new and more positive ones. Your subconscious mind will store all the different things that happen in your life to some degree or another. The trick is to identify the most powerful negative experiences you are carrying, deal with them, associate them a lesson learnt rather then an life long scar, and then to override that experience by putting emphasis on the good times you experienced instead. By highlighting the good things and fading away the bad, you can dissipate emotional baggage and properly move forward. This hypnosis program is the perfect therapy to do this because it directly connects with your subconscious mind where all the memories are held. By directly targeting the source you will be able more positively affect the outcome and lead an overall happier life.